Israel and the Palestinian Authority announced an agreement that will see an increase of up to 30 million cubic meters of fresh water going to the Palestinians. 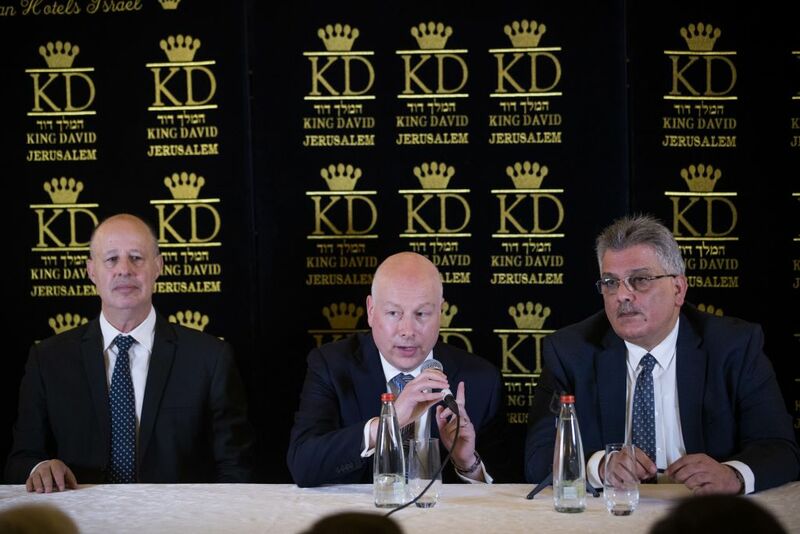 Jason Greenblatt, President Donald Trump’s special envoy to the Middle East, brokered the deal Thursday as part of a larger trilateral agreement including Jordan for the construction of a 137-mile pipeline to bring water from the Red Sea to help the Dead Sea. The pipeline also will power a water desalinisation plant that will provide the additional fresh water. Israel will sell the water to the Palestinian Authority. 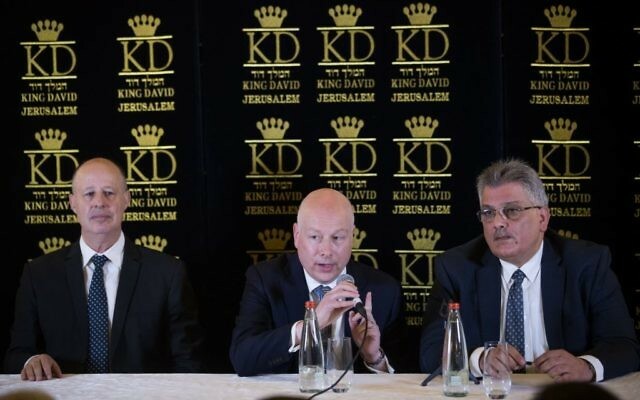 During the announcement of the water deal in Jerusalem, Greenblatt declined to discuss whether he was making progress in bringing the Israelis and Palestinians to the peace table. Greenblatt has been in Israel since Sunday evening. He has spent a considerable amount of the visit meeting with Israeli and Palestinian officials to discuss moving forward with the Israel-Palestinian peace process, according to reports. Prior to his visit, the White House said Greenblatt was going to Israel to meet with the newly credentialed U.S. ambassador to Israel, David Friedman. Earlier this week, Greenblatt brought Friedman to a meeting with Palestinian officials in Jerusalem rather than Ramallah due to Friedman’s participation. Friedman is a major backer of Israeli settlements in the West Bank. Greenblatt also met with the families of Israelis being held by Hamas in Gaza.